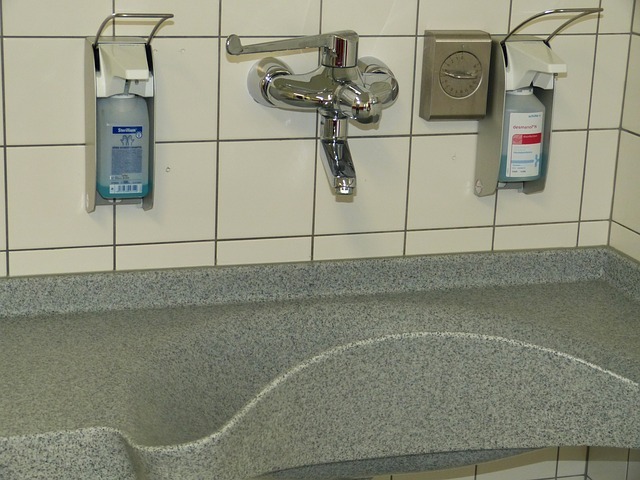 Disinfection is a process to destroy the disease causing organisms or pathogens. In the water treatment processes, pathogens & other organisms can be partly physically eliminated through coagulation, flocculation, sedimentation, & filtration, in addition to the natural die-off. After filtration, to ensure pathogen free water, the chemical addition of chlorine (so called chlorination), rightly or wrongly, is most widely used for disinfection of drinking water. This less expensive & powerful disinfection of drinking water provides more benefits than its short coming due to disinfection by-product (DBPs). DBPs have to be controlled. The use of ozone & ultraviolet for disinfection of water & waste water is increasing in the United States.